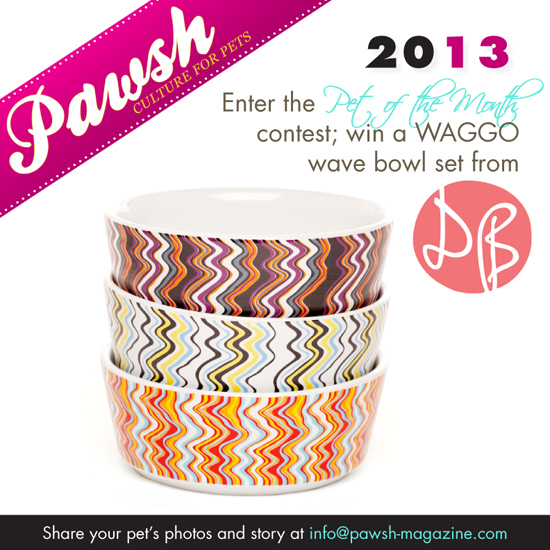 This month why not enter your pupster for a chance to win a stunning set of WAGGO wave bowls from our good friends at Domestic Beast? 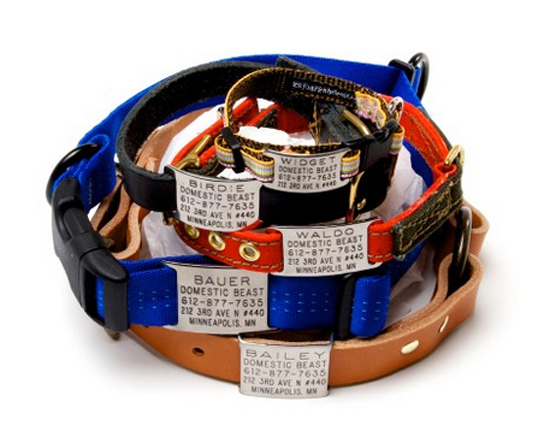 They are cool, chic and practical — the ideal way to spoil Fido as Christmas draws near! Made from 100% ceramic, these bowls feature a bold wave print that will make an eyecatching addition to your home. 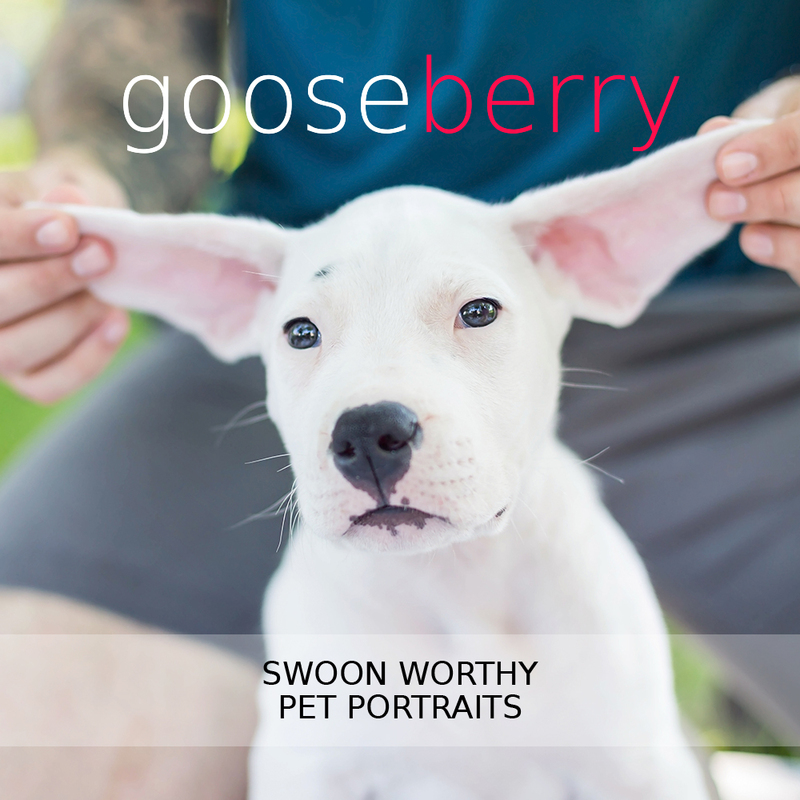 Use them for your dog or display them on your table (we won’t tell). 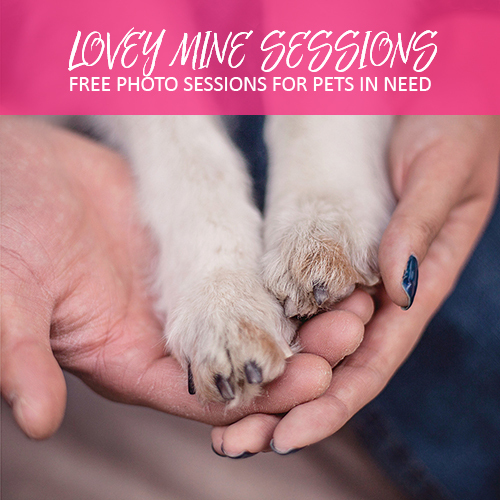 To enter, simply email us a photo of your furry friend by November 29th! 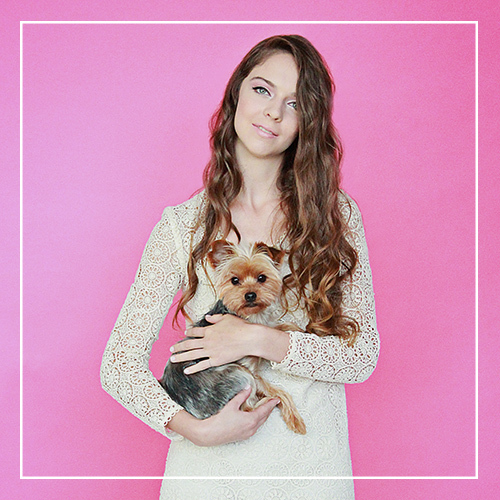 Send your stuff to info@pawsh-magazine.com! And let’s not forget about October’s contest either! Here are the lucky (and adorable!) nominees, who have a chance to win a fabulous collar and buckle tag! Good luck to all of the nominees! 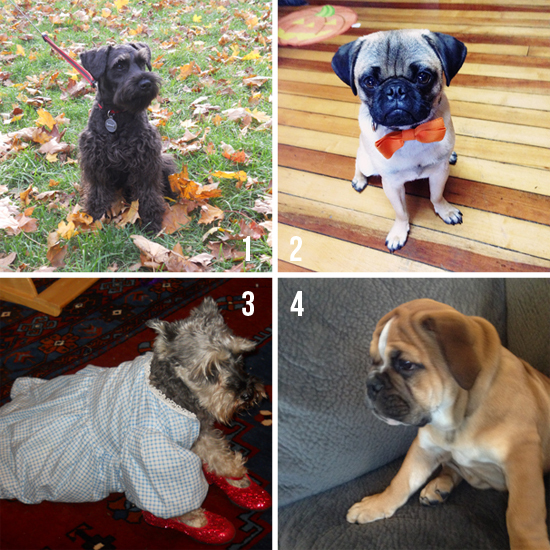 To vote for your favourite, simply write their name on our Facebook page wall by November 30th at noon! The pup with the most votes will win that rather fabulous collar! JULY PET OF THE MONTH CONTEST!